Kym and Heather Wade have been part of the CFC family since coming back to Albury in 2006. They serve on the music team, as elders, and are now the pastors at CFC. It is their desire to see the message of Jesus shared in power and love to the cities of Albury and Wodonga and to see the family of God grow in maturity and love for one another. The Wades have 5 children, 2 girls and 3 boys. Heather has been a full time mum and Home Educator for almost 21 years now. Kym has worked as a Communication Engineer and is currently working with a local software development company. Previous to their time in Albury Kym and Heather were in Melbourne serving the church and the community there. 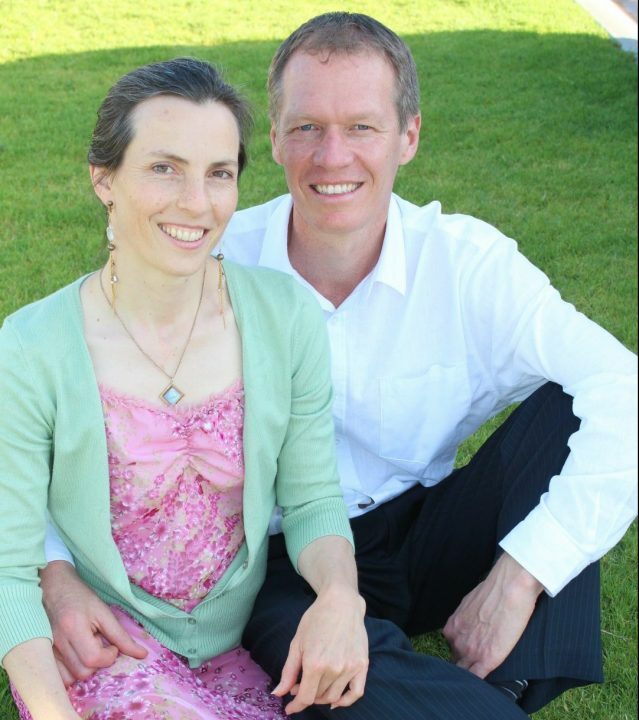 Mark and Wendy were the pastors at CFC Albury from 2001 thru to Jan 2018 after moving here from Melbourne, where they were connected with Waverley Christian Fellowship (Now Citylife) and served in a number of leadership roles. 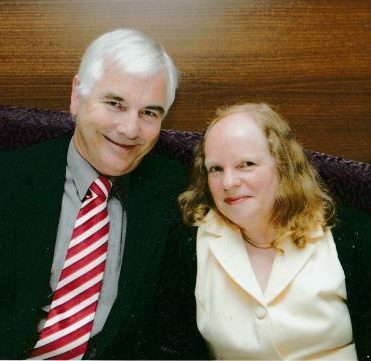 Prior to moving to Australia in 1994 the Habgoods were church planting in Europe with Maranatha Christian Churches, having founded Cornerstone Christian Fellowship in Dublin in 1984 and from that church were involved in planting churches in Delft Holland and in Paris France. Mark, before entering the ministry was a Medical Scientist in Pathology and originally hails from New Zealand. Wendy has a background in business with a degree in Business Administration from Dallas Brookes University Oxford, England. The Habgoods have four daughters. Mark and Wendy’s passion is to see Jesus’ church built person by person. To see people won, trained and released to fulfil the calling God places on their lives. 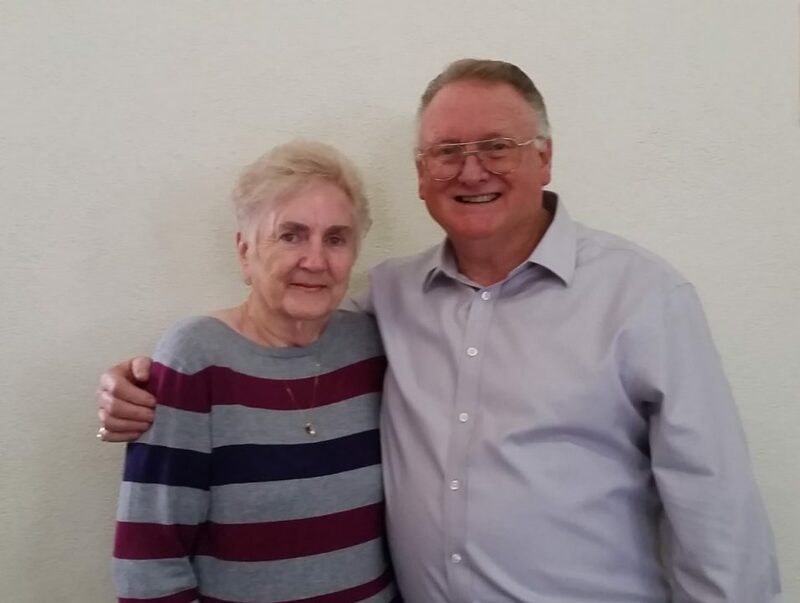 Peter and Pauline Dart originally joined the CFC family in 1975. They were involved in the leadership group until 1986 when they moved to Melbourne. They were then involved with Life Ministry Centre in several areas of leadership ministry. In 1993 they planted a church in South Morang (1993 – 2000). Following this Peter was Associate Pastor at Mooroolbark Neighbourhood Church. They then went on to plant another church at Chirnside Park (2007 – 2013). They moved back to Wodonga in 2013 and re-joined CFC. Peter holds a Diploma in Christian Leadership, (LMC Bible College), a Bachelor of Theology Degree in Missionary Studies, (Eastern College) and is currently completing a Master’s Degree in Practical Theology at Eastern College. Pauline has been deeply involved in all areas of Peter's ministry and finds her fulfillment in being a wife, mother and home maker. Peter was a Member of the Victoria Police (1966 – 1990). He ran a Dry-Cleaning business in Ringwood (1990 – 2012). Peter is currently the Victoria Police Chaplain for much of the North East of Victoria. The Darts have three children and seven grandchildren. Their vision is to see the local Church rise to its full potential in Christ.